Extremely tasty-and with a lot of protein too! Butter or spray muffin tins or line with cupcake papers. Preheat oven to Whisk ricotta, eggs and vanilla together, then stir in melted and cooled butter. Working in a large bowl and with your fingertips, rub sugar and lime zest together until sugar is moist and fragrant. Pour ricotta mixture on top of dry ingredients and, using rubber spatula, gently but quickly stir to blend. Don't worry about being thorough. Batter will be very thick and heavy. (If fresh blueberries aren't in season, use frozen ones: just pour the amount you need into a strainer, run hot water over the berries, then drain and add. 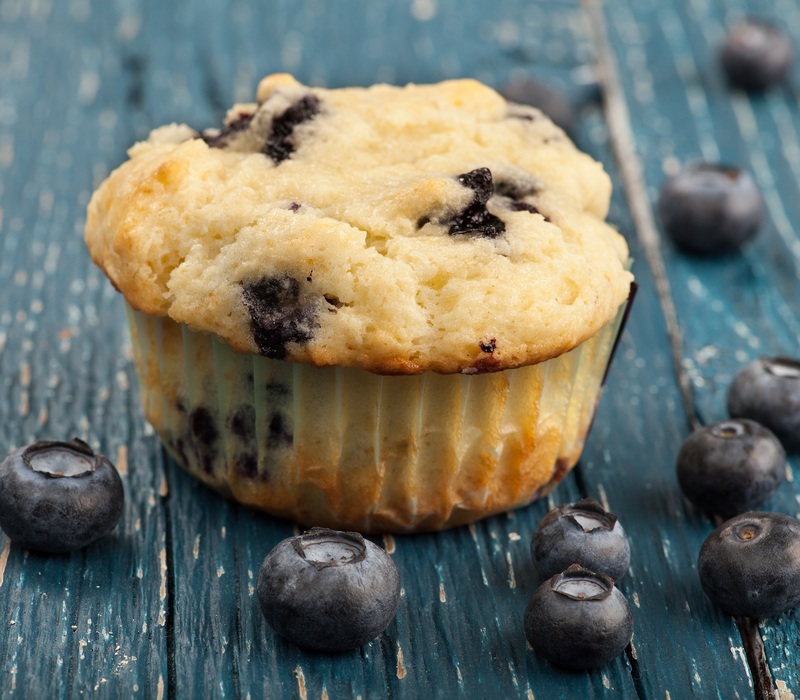 Divide batter evenly among muffin cups and bake 20-25 min.